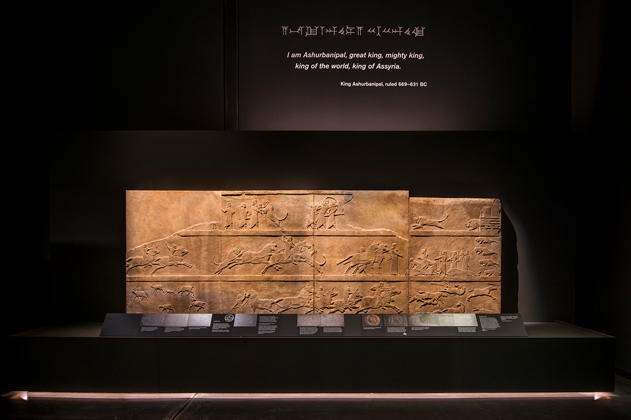 This major exhibition tells the story of Ashurbanipal through the British Museum’s unparalleled collection of Assyrian treasures and rare loans. 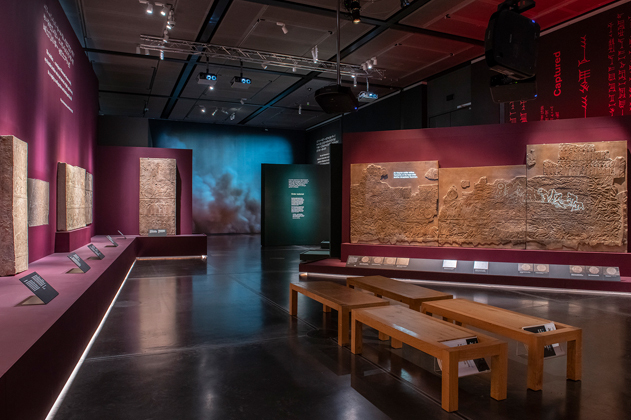 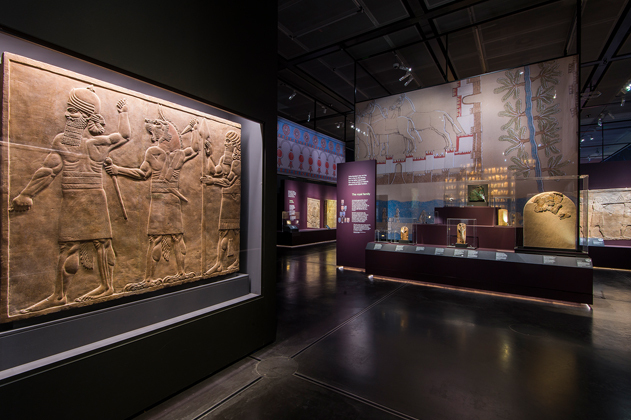 The exhibition takes visitors back in time to Iraq in the seventh century BC and showcases the rule and achievements of Assyria’s last great king, Ashurbanipal. 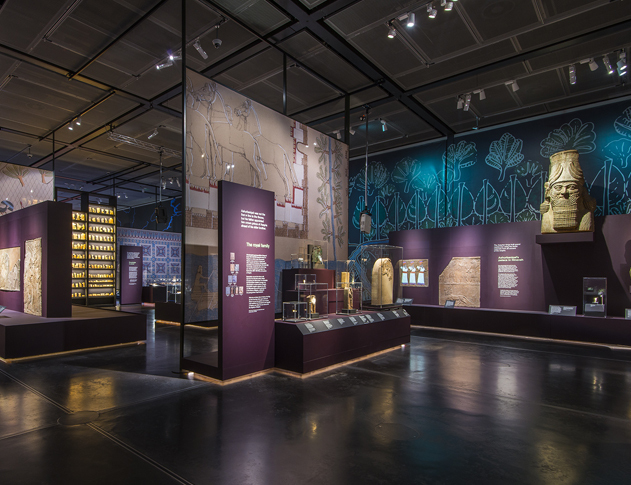 Fraser Randall were contracted to undertake the Cost Management and CDM Advisor services for this exhibition which opened on 8th November and runs until 24th February 2019.